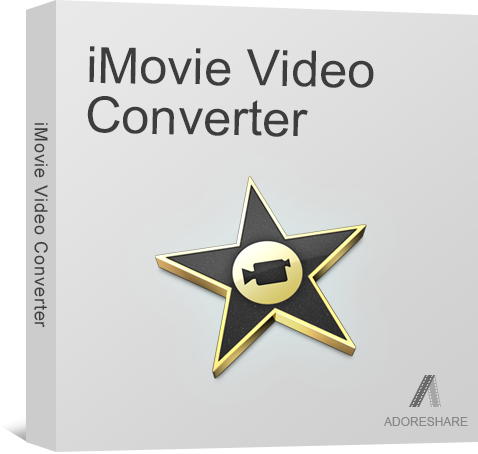 Convert any videos to iMovie compatible formats fast and conveniently. 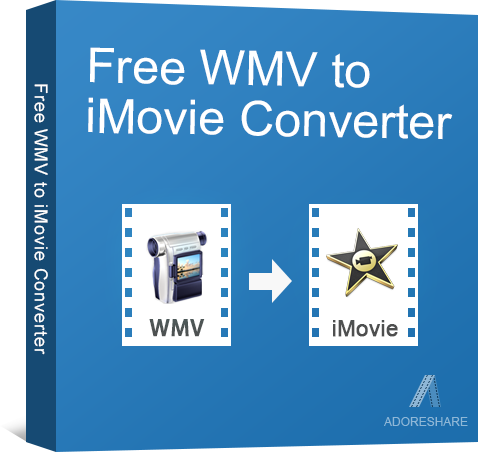 100% free to convert Windows Media Video (WMV) to iMovie supported formats for editing. 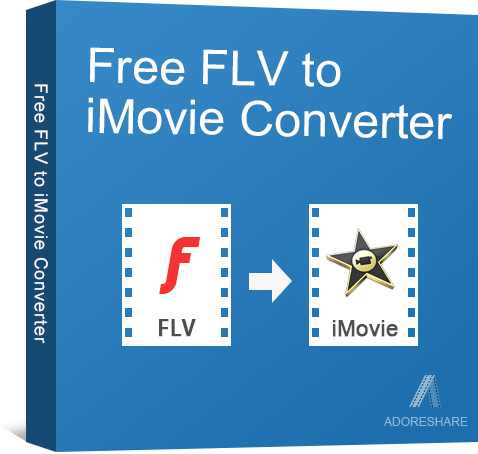 The easiest freeware to convert Flash Videos in FLV to MP4 for editing on iMovie. 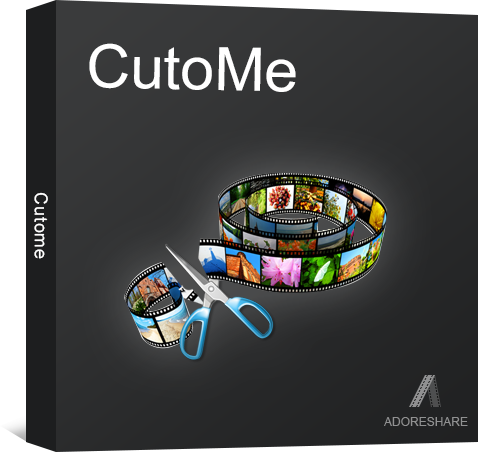 Edit AVI videos on iMovie? 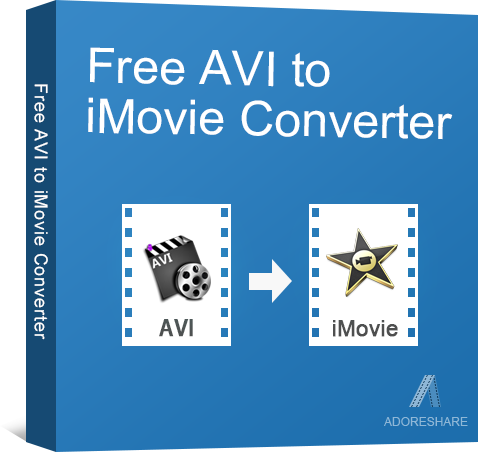 This free converter is specially designed for converting AVI videos to iMovie. 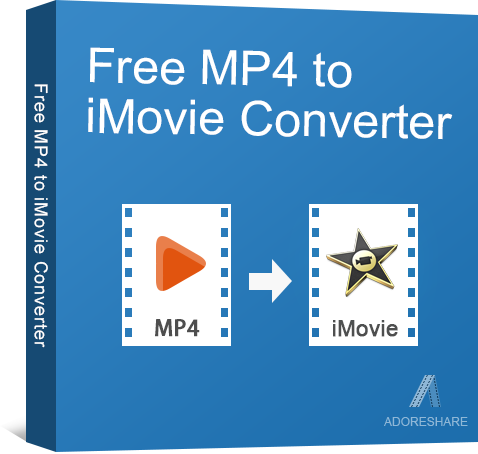 100% free + convert MP4 videos to iMovie + No.1 easy operation = Free MP4 to iMovie Converter. 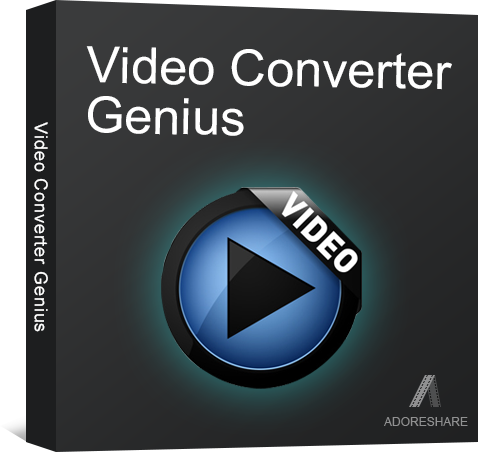 Convert VOB videos to iMovie videos for editing? Free VOB to iMovie converter makes everything easy! 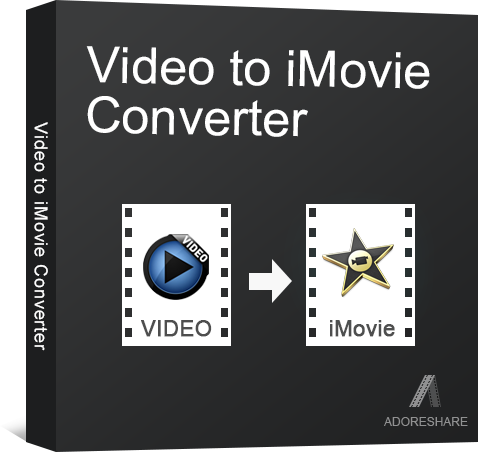 Import .MKV videos into iMovie for editing? 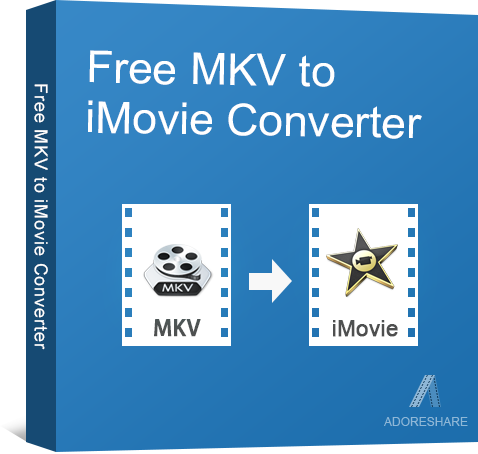 Use this Free MKV to iMovie Converter. 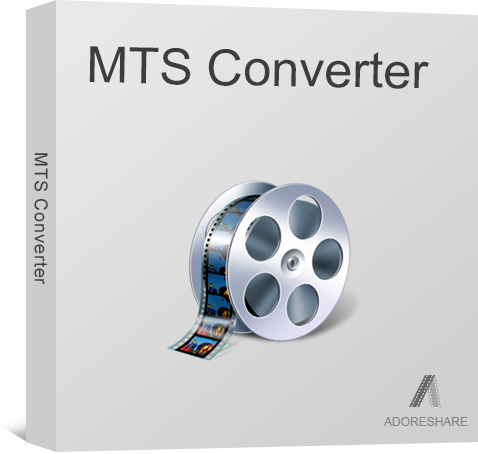 Instantly convert WEBM, FLV, MKV, etc. 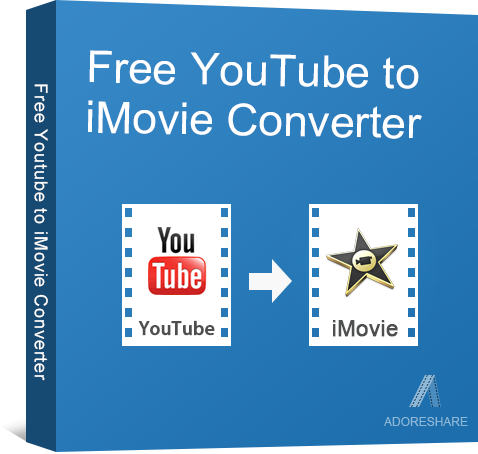 videos downloaded from YouTube to iMovie for editing. Your ideal solution to convert MPG videos to iMovie supported formats. 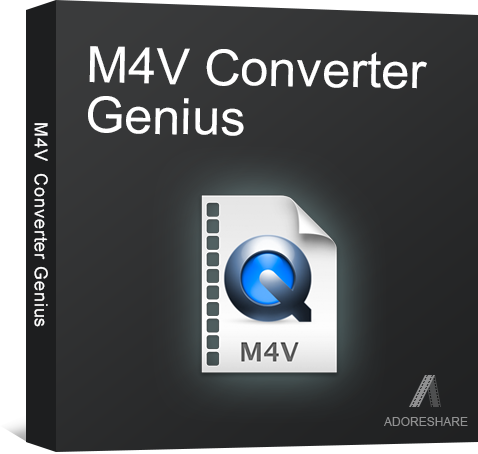 Zero quality loss! 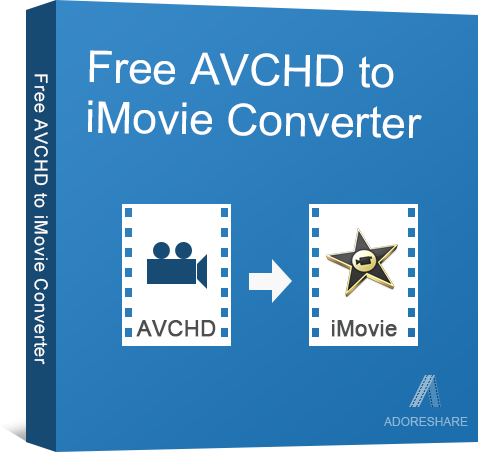 Free AVCHD to iMovie helps convert AVCHD videos to iMovie only with 1 click. 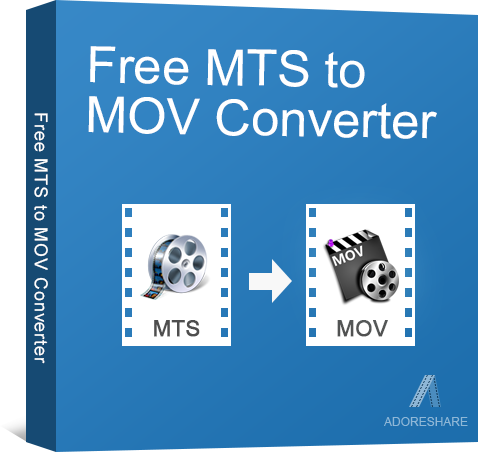 Instantly convert and transfer QuickTime (MOV videos) to iMovie supported formats. 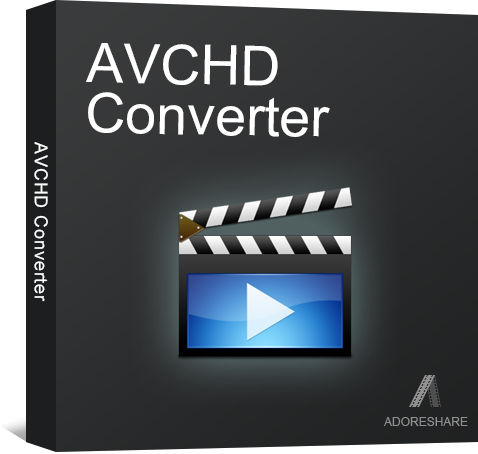 Convert AVCHD camcorder videos to AVI format that can be open on Windows Movie Maker or Media Player. 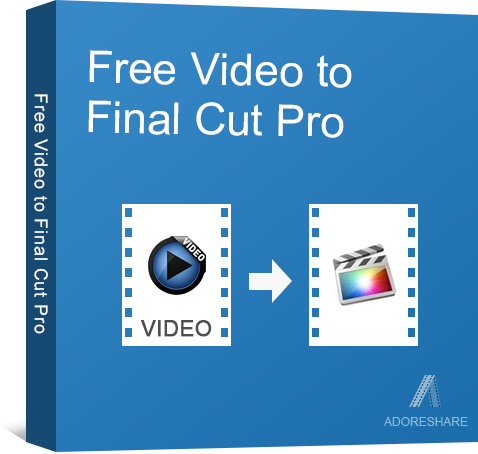 It's totally free. 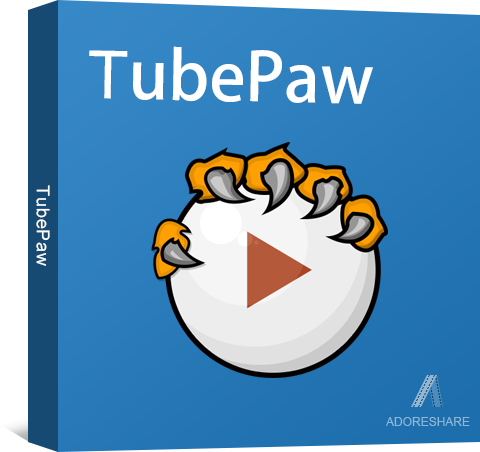 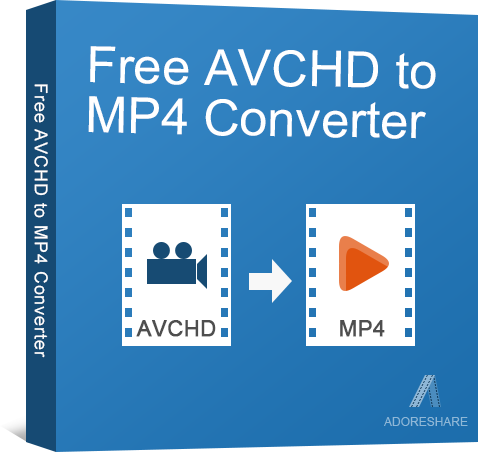 Convert AVCHD videos to MP4 format for free. 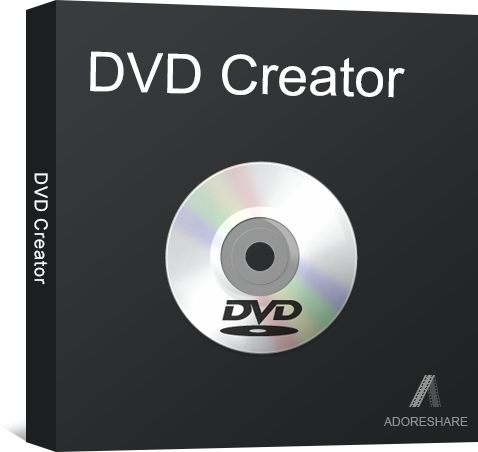 Enjoy your videos on Mac computer, iPhone, iPad or iPod. 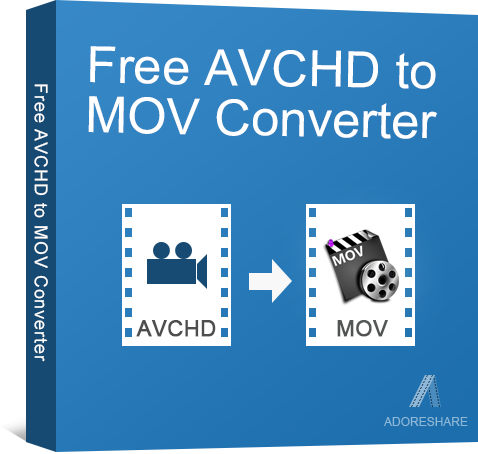 Convert your AVCHD videos to MOV videos with the fastest speed. 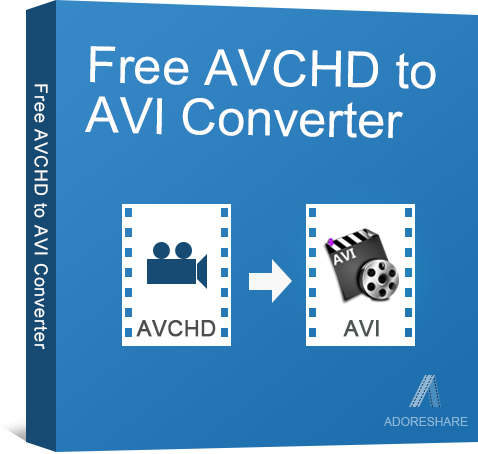 It's 100% free. 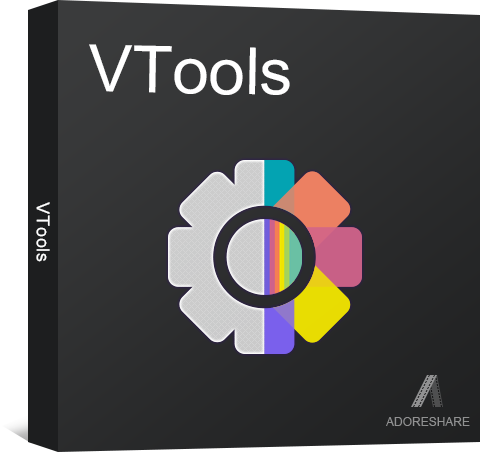 No quality loss at all. 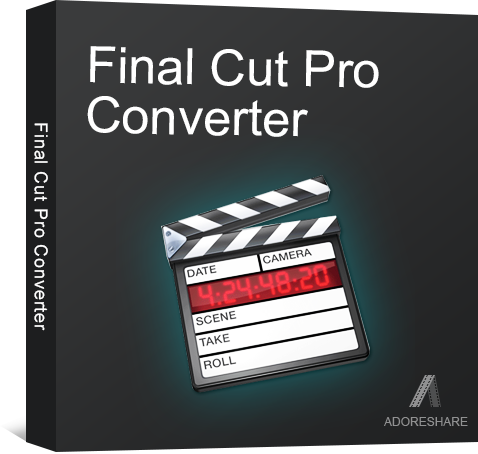 Free convert and import MP4, WMV, AVI, MKV, FLV and all popular videos to Final Cut Pro compatible format like MOV, DV, etc.